The VinCity is well-known with its very well location on Nguyen Xien street, Phuoc Thien ward, Long Binh ward, district 9, Ho Chi Minh city. The project is located on the border with high-tech district 9 with 2 sides bordering the river. Being located in the planning of VinCity urban area with the scale of 365ha with the construction density of 20 – 25%, VinCity apartments in blocks of 22-25 floors with the area ranging from 36 – 89m2, layout from 1 – 3 bedrooms. VinCity apartment project in District 9 invested by Vingroup. This is a series of real estate with a price of only 700 million per unit. According to Vingroup’s plan, in the next five years, Vincom will supply 300,000 apartments in the provinces and cities in the country. 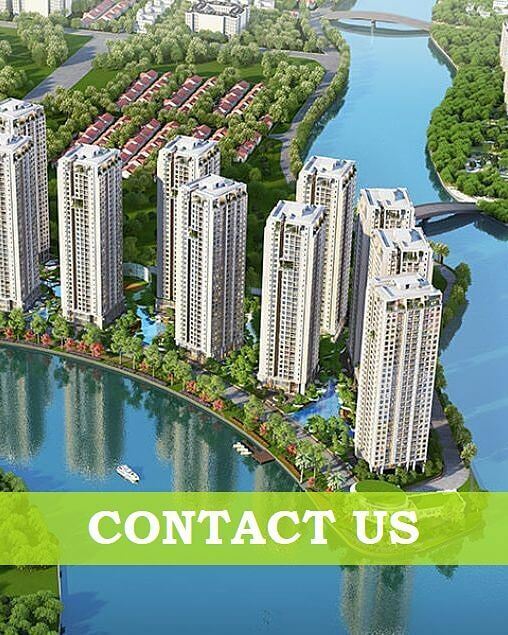 In particular, concentrated in Ho Chi Minh City and Hanoi with the VinCity urban areas with the style of Vinhomes – luxury apartments for urban grade 1. Vincity is a condo project developed by Vingroup JSC, Vincity construction will be completed in December 2018. Vincity has 25 floors Units range from studio to 45 bedroom. Vincity at Long Binh, District 9 has the following facilities: air conditioning, bbq area, cctv, fitness, garden, library, parking, playground, security, swimming pool, tennis and wifi.